If you are looking for tailored solution, you have come to the right place. 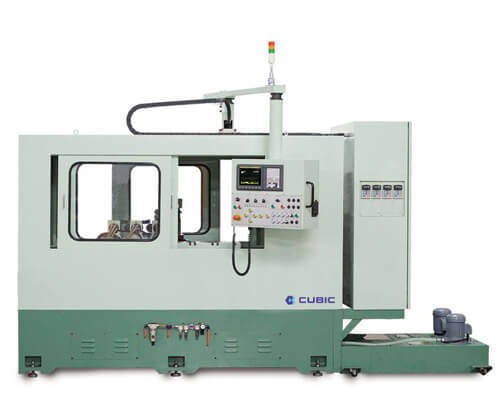 Cubic has experience designing and building automated machining systems, ranging from custom loader integration, robotic integration to full blown million dollar rotary transfer machine. 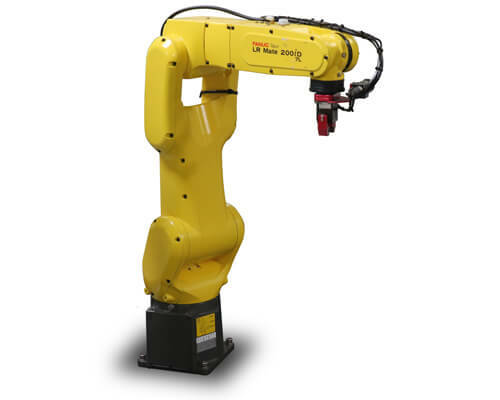 We can install robot for all our machines. Over 20 years of experience in providing specialized machine tools. 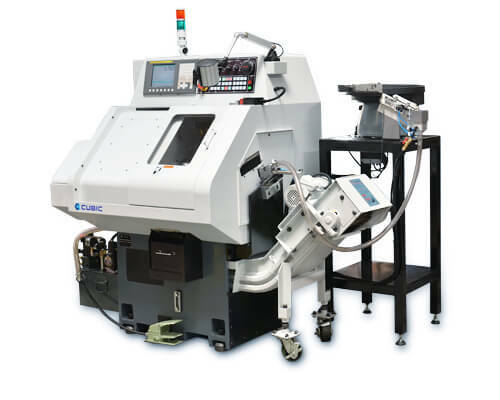 CUBIC has developed TS-1000 — A system that combines a compact CNC gang tool lathe with field proven loader and feeder modules together to meet the needs of fast, effective and reliable fastener secondary operation. Machine 3 sides of a part simultaneously. 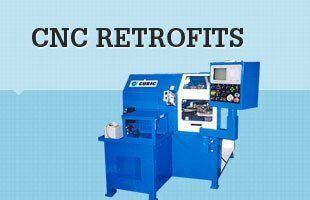 CNC Retrofit. 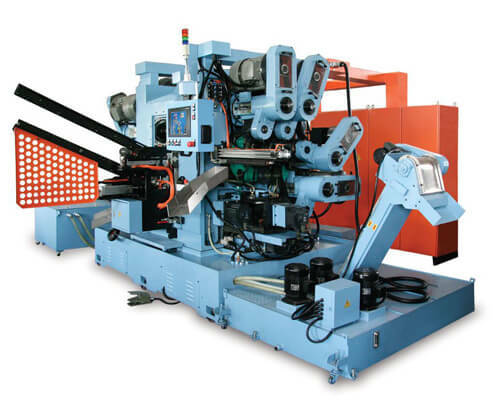 Manual control machines retrofitted for CNC operations. Over 20 years of experience in providing specialized machine tools. Pipe Union Machine. Rotary Transfer Machine for Pipe Fitting. 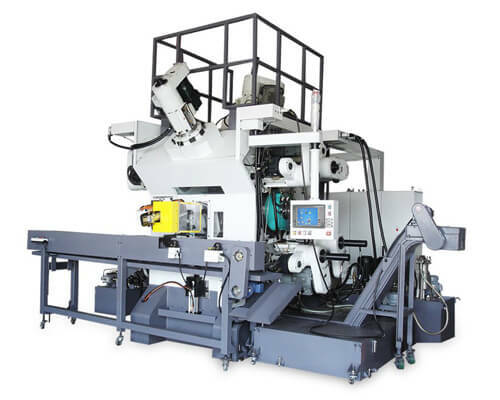 The heart of the ID grinder design presents an array of grinding spindles each featuring a different grit of grinding wheel working in conjunction with the main spindle which has B-axis rotary table capability. Completely machine both male and female halves of pipe union from cast iron with 20-second cycle time. © 2018 CUBIC MACHINERY, INC.